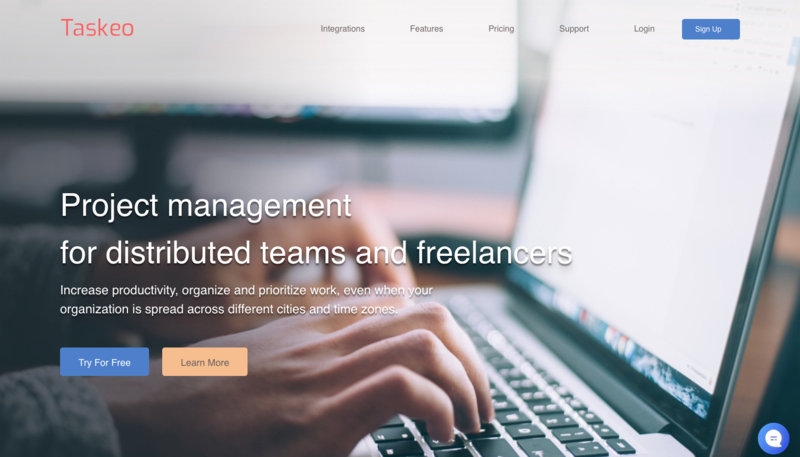 Taskeo is a smart productivity multitool for distributed teams and remote employees. 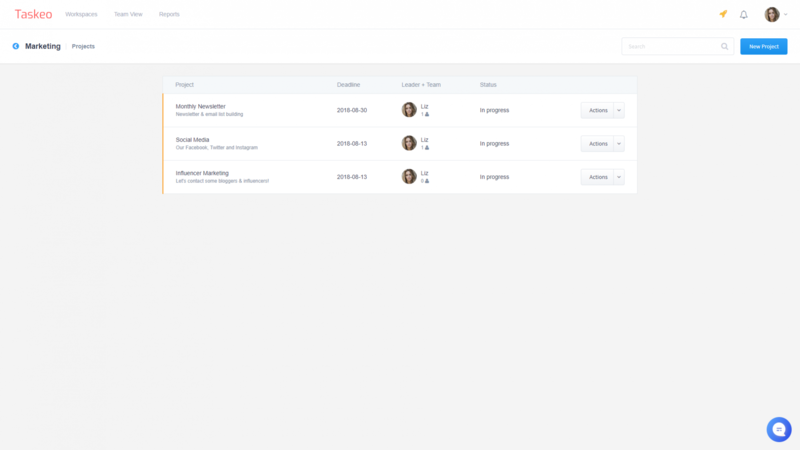 Created by people in love with remote work & digital nomad lifestyle, the platform provides you will a number of tools that organize your task and monitor your productivity. Additional integrations & mobile version allow you to get the most out of your favorite apps and devices synced with your account. Taskeo improves the way you work - anywhere you are, anytime you work. Test Taskeo in your company and discuss your thoughts with us to get one year of free premium access for your whole team. Get in touch with us to learn more.